We believe that you should have access to great dental care no matter your age, income, or dental needs. At Dant Sandras, DDS, we go out of our way to ensure that your entire family can get the care they need when they need it, not just when it fits into your budget. In addition to accepting most major debit and credit cards, we can set up payment plans that work for you. Call our friendly and helpful team to learn more about our payment options. Already a patient? Pay online! 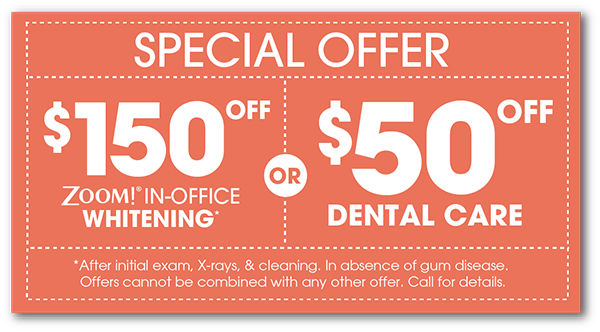 Our Larose dental practice is very insurance friendly. We work with both in-network and out-of-network insurance providers, and we’re happy to file and track your claims to help you make the most of your dental insurance benefits. Please bring your insurance card with you to each appointment, so that we can keep our patient records up to date.